The cover photograph of Maxine Chernoff’s latest book of poems, Without, shows a scruffy western American landscape in the hallucinatory amber light of late afternoon. The black shadow of a porch cuts a geometric shape across the landscape, framing leafless trees and twisted stumps; in the distance lies a low hill covered in chaparral-like vegetation. The photograph, by Carolyn Guinzio, suggests a dry land lacking the moisture needed to sustain growth: it is a landscape without. But the photograph suggests something else: that “without” means not only “lack of” but also “exterior to.” This is a crucial addition, for Chernoff’s book is a meditation not only on loss but also on the poet’s (and, by association, every human’s) relationship to the exterior. It is a study in how we define the world outside—how our interior losses shape the exteriors that surround us. The poet asks us to join her in her perception of the world’s improbable mess, which is both “sunlight” and “jasmine’s / March-night scent / which slightly reeks”: we exist on a generic planet where “all the deaths / we are counting” form a “titanic excess.” Our Earth is a “woeful cauldron,” a blackened pot where witchy potions are brewed — potions that create doubtful and dangerous states of being, linked with elemental power. In this case, the brew is a mixture of sorrow, loss, and anger. Linked to the personal loss of relationship that appears throughout the book — “one ran / and one followed / one fell / one called after” — is the degradation of the planet and furious wars of the Middle East. The ending metaphor intimates that language creates a material object with a separate existence. And that separation from the speaker or writer is also a type of loss. The series is less dependent on the characteristic projections of poetic fallacy; it is, instead, a systematic stripping down of the world. Each poem suggests a view of the world as it would be without the particular emotional or mental feature stated in the poem’s title. But throughout the poems as a series, other words reappear that weave a web of association between the particular worlds: this multiverse may in fact be a universe. “White” repeats in “[without light],” occupying a funeral, and also appears as a summer night in “[without design]” and as the color of a monster, a sickness that goes by the name of radioactivity, in “[without substance].” White signifies relief as the color of the uniforms of the clean-up crew at the Fukushima reactor in the poem “[without intention].” And white variously inhabits bones, the ambiguously planetary moon, snow and ice, ash and salt, clouds and ghosts. All of which stream back to the writer’s blank page, which is endlessly capable of silence. The reappearing aspects of white tie the multiple worlds of the book together — each is somehow familiar, each a possibility of the other. Throughout the book the ability to forget or to select wavers, and the reader must constantly decipher where the writer is placed in relation to the text. Does she pronounce the words or do they describe her? Is she subject or object? The quality of the language is vaporous, escaping definition and giving the words the features of a vision. The writer — the poet spinning out words as if they were equivalences — assumes the countenance of a visionary. Thus loss becomes a doorway, a medial state like that time of day in Guinzio’s cover photograph: it exists in some time between day and night, a twilight zone with its otherworldly colors. Though in Chernoff’s universe the sky is white, that absence of color, milky as an overcast day, layered with strata of clouds. It is impossible to say with sureness whether “ostrich-headed” modifies “the voice,” “a judge,” or “predilections,” and the same can be said of “blatant and grave,” which could modify either “predilections” or “the body.” This device is not unusual in contemporary writing, but it is used so unceasingly and it fits so snugly with the original and multiple worldview that Chernoff creates within the book that it’s worth noting; it is the central technique of the poems. One of the implications of this technique is that the poems are oral in essence. Only through the poet’s speaking voice can the poems’ meanings be elucidated, crystallized (even though her performance may change with each reading). And it is here that Chernoff’s practice as a storyteller, both in novels and prose poetry, is revealed and transformed. 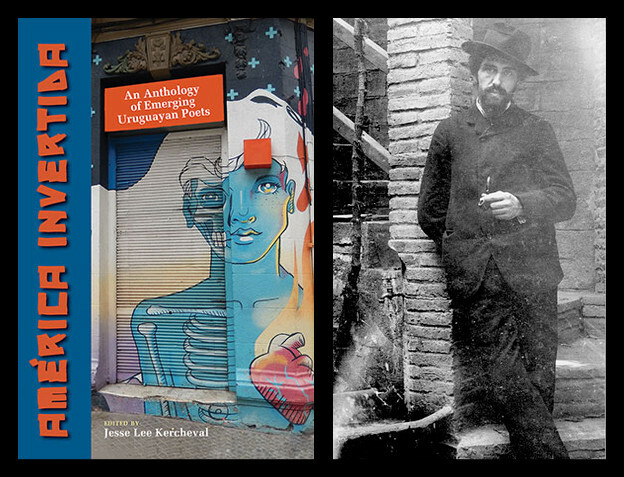 There are stories behind these poems and a larger tale to be told, but like the more enduring of oral mythologies, they lie in a mysterious realm where existential sorrow moves the imagination to speak. Words rescue the lone human, stranded, unleashing her from the arbitrariness of loss. And the listener and the reader are drawn in by the mystery, searching within its enigma for truths and truth’s power to heal. 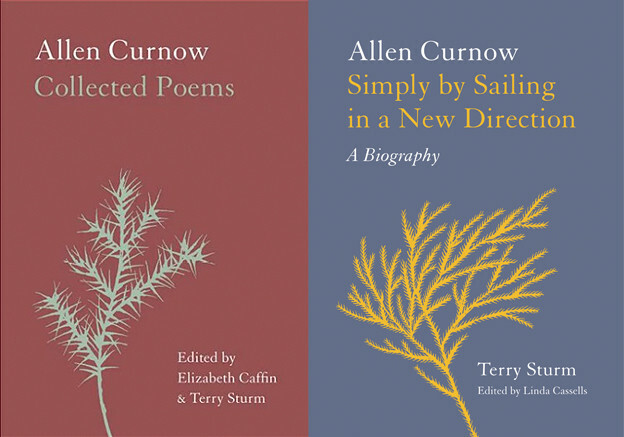 In the closing and longest poem of the book, “[without without],” Chernoff puts forward the image of art, following the mandate of her grandson — merged with the reader in an anonymous “you” — to “draw a dowel / draw a compass / draw a kind of cup / draw an old man.” She “would teach you nothing” — for the ability to imagine and to create is innate: “you know the words / you say them you.” The resolution is that sorrow and even death are lightened by the human compulsion to speak and to create.